While Republicans often get the reputation for being "the party of the rich," seven of the 10 richest members of Congress are Democrats, according to the Center for Responsive Politics (CRP). CRP compiled a list of the 10 richest members of Congress using 2012 personal finance disclosure information, the latest available. These wealthy Democrats are not afraid to use their big bucks and high-powered connections to get ahead. 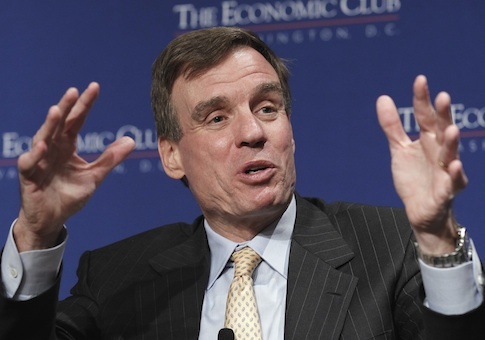 Mark Warner, the senior senator from Virginia, is the richest member of the Senate. CRP estimates his net worth at up to $418,742,000. Warner used his political connections to make his millions, according to the 2014 Almanac of American Politics. Warner worked as a fundraiser at the Democratic National Convention after graduating from law school. While there, he made some crucial connections that would allow him to become a successful venture capitalist. Warner served as chairman of the Virginia Democratic Party from 1993-1995. He was elected governor of Virginia in 2000. 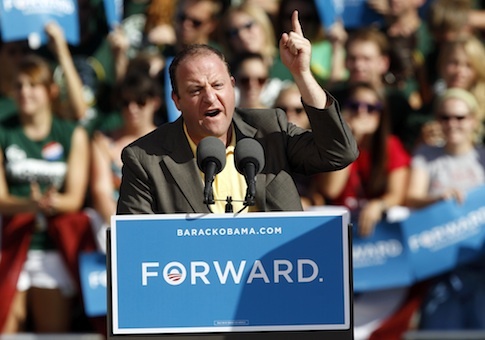 Jared Polis, who serves as representative to Colorado’s 2nd District, has a net worth of up to $326,099,998, according to CRP. Polis made his fortune as an entrepreneur, launching popular sites such as electronic greeting card site bluemountainarts.com and fresh flower delivery site proflowers.com. The retired florist (Polis still hands out business cards with that title) came to Washington in 2008 and is currently serving his third term. Polis criticized the Citizens United case on the House floor in 2010, saying corporations are using their money to "confuse and trick people" with "massive and misleading public relations attacks." 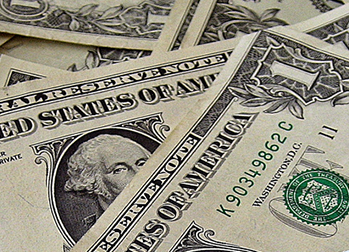 He made no mention of how he uses his own money, Vincent Carroll of the Denver Post noted. His political committee, for example, gave out more than $400,000 to other members of Congress and national campaign groups in 2010 alone. The net worth of John K. Delaney of Maryland’s 6th District is up to $244,051,998. Delaney founded Healthcare Financial Partners, a company that offered financing to healthcare providers, in 1993 and served as the company's CEO until 2000 when he founded a new company, CapitalSource, another commercial lender for small and middle-market companies. Delaney is serving his first term in Congress. Two high-powered friends, Bill and Hillary Clinton, helped Delaney win his seat. 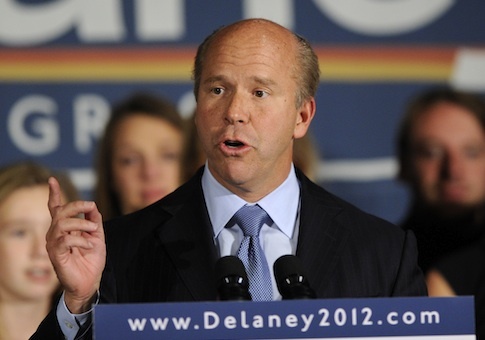 Delaney donated to Hillary’s 2008 campaign and also bundled contributions for her campaign. Bill Clinton then endorsed Delaney in his primary. 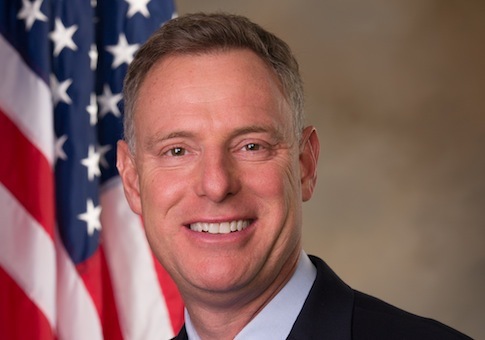 Scott Peters, of California’s 2nd District has a net worth of up to $197,415,991. Peters was a successful lawyer for 16 years, eventually opening his own practice. His wife was successful in private equity. He was elected to San Diego City Council in 2000 and became the city’s port commissioner in 2009. The self-proclaimed environmentalist became embroiled in controversy when it was revealed that his personal water consumption was eight times higher than the average consumer. Peters defended his consumption, arguing his property is much larger than the average consumer. 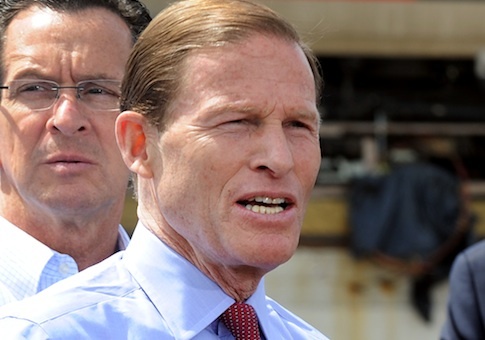 Richard Blumenthal, Connecticut's senior senator, has a net worth of up to $121,299,056. The second-richest man in the Senate was born to wealthy parents in New York. He held a number of political positions, including U.S. attorney in Connecticut, administrative assistant to a Sen. Abraham Ribicoff, and a staff assistant to the White House Office of Economic Opportunity, before running for Senate in 2010. Much of his wealth comes from his wife, Cynthia, who is the daughter of real estate tycoon Peter Malkin. 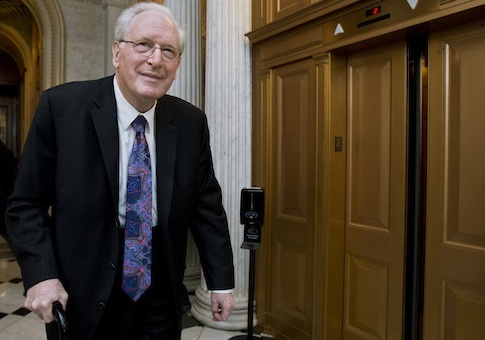 Jay Rockefeller, senior senator from West Virginia, has an estimated net worth of up to $139,312,004. Rockefeller is currently serving his fifth term in the Senate. He was elected in 1984 after serving in the West Virginia House, as West Virginia secretary of state, and as the state’s governor. Rocherfeller's great-grandfather was oil billionaire John D. Rockefeller, who was at one time America’s richest man. 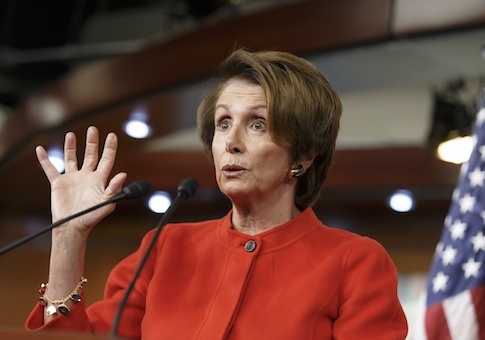 CRP estimates the net worth of Rep. Nancy Pelosi of California’s 12th District to be up to $174,947,989. Pelosi’s husband is a successful real estate investor. The couple also made up to $5 million in offshore investments in Asia. Pelosi was elected to the House of Representatives in 1987. Prior to her time in the House, she served as the California Democratic Party northern chairman, the state chairman of California, and the Democratic Senatorial Campaign Committee chairman. The former House Speaker, who often claims to be a champion for the poor, spends her money on lavish vacations. She spent Christmas 2011 at a Four Seasons Hotel in Hawaii, where rooms run up to $10,000 per night. This entry was posted in Politics and tagged Jared Polis, Jay Rockefeller, Mark Warner, Nancy Pelosi, Richard Blumenthal. Bookmark the permalink.